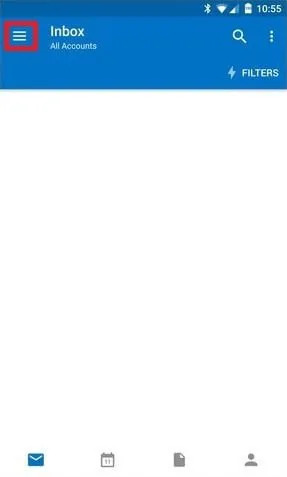 Unfortunately, the Outlook App for Android does not support HTML email signatures. Please only use this guide if you’re planning to add a text-based email signature. Open the Outlook App on your Android device. Tap the menu button from the top left. Tap the settings gear icon on the bottom left of the menu. When you’re in the settings menu, tap on the signature section. 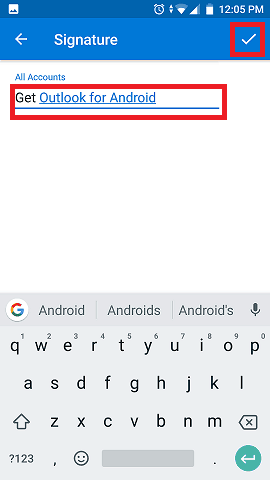 Paste your new email signature into the text box provided and then tap the tick in the top right corner to save the signature..
Is it possible to insert a JPEG logo in the signature block? 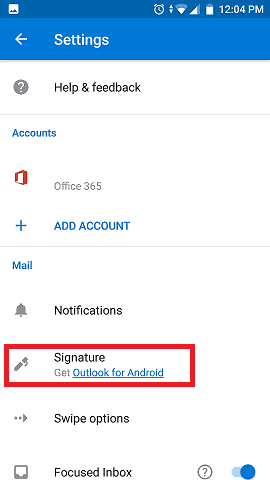 The Outlook app for Android and iPhone doesn’t support HTML email signatures, unfortunately. This means you cannot insert an image into your signature block. Because unfortunately they leave out what is needed in apps. Based on your comment I downloaded Aquamail, but when i pass signature it does not show full proper formatting. It doesn’t show pictures and whole block is with dark semi-transparent overlay. What am I missing here? Can you help please? My signature does not show when replying to or forwarding an email. 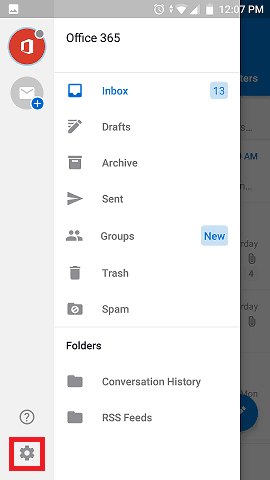 It only shows when creating a new email. Can someone please assist me with resolving this issue? When you put in your signature, it should also work for replies and forwards. When replying or forwarding an email, you may need to expand the window in order to see your email signature there. If you don’t expand the window, it doesn’t show you the signature.